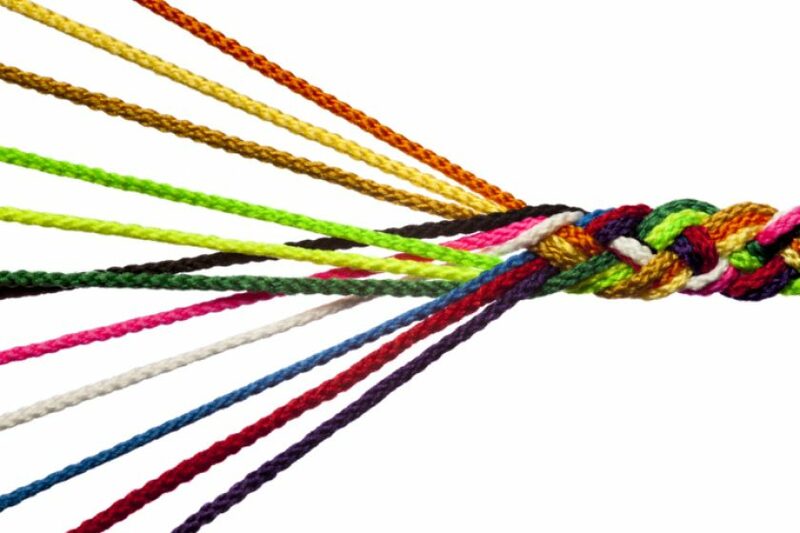 Like never before, larger Small to Medium sized organisations face a common conundrum with regards to their business system. Which way do they go? 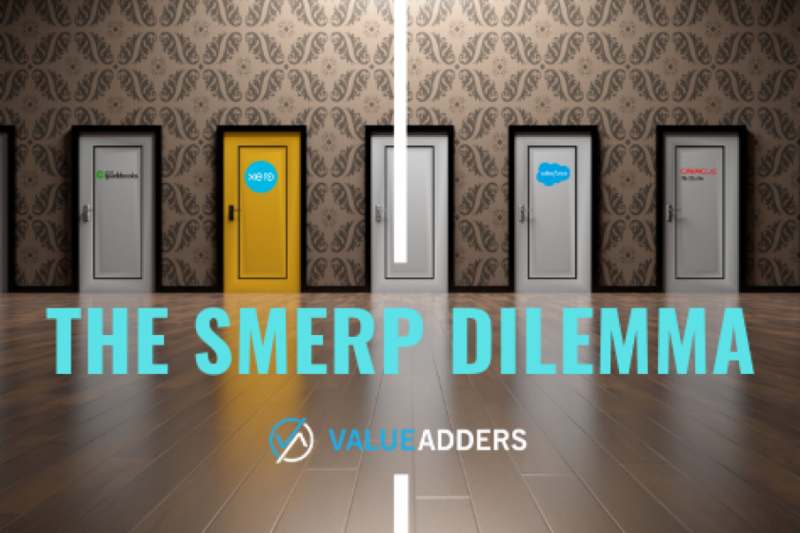 A comprehensive, relatively expensive and seemingly less user-friendly Enterprise Platform like NetSuite, MYOB Advanced (aka Acumatica), Salesforce or Microsoft Dynamics 365 Business Cloud. 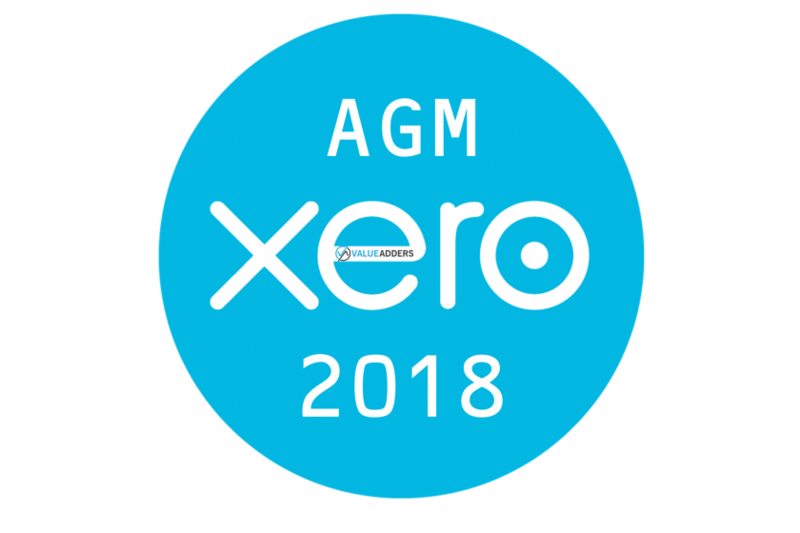 Recently I was asked by Xero to contribute an article to their blog on the year that was 2018. 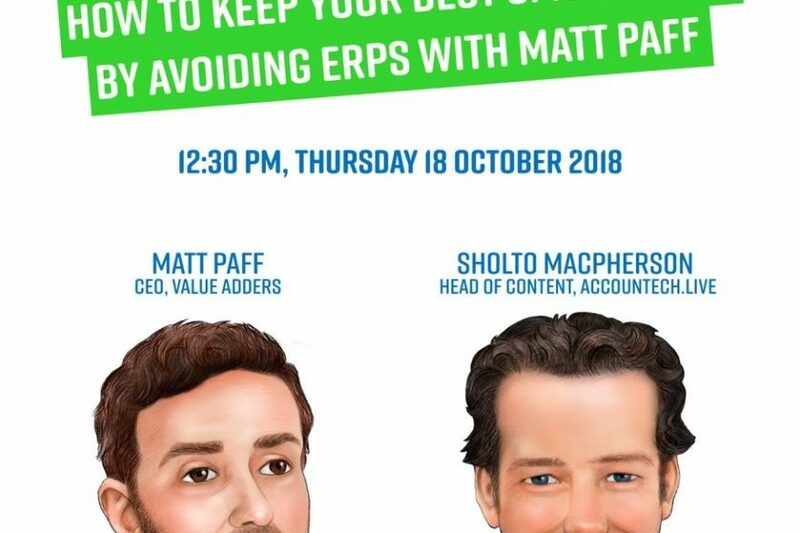 On the 18th of October, Matt joined Sholto Macpherson of Digital First fame to preview his talk at Accountech Live on the SMERP Dilemma. 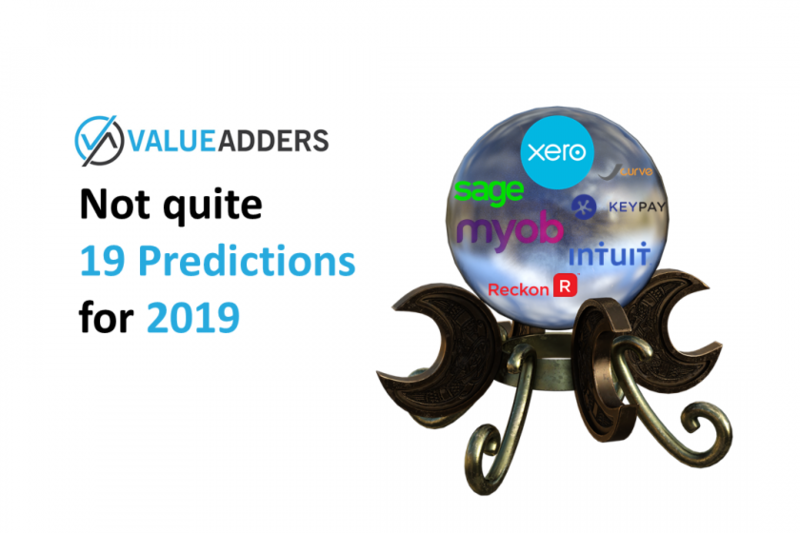 As it stands in 2018, there is a challenge for larger SMEs to decide between SME Cloud Accounting platforms like Xero and QBo, plus ecosystem “add-ons”, or significantly more expensive and flexible, yet less user-friendly comprehensive Business Platforms like Salesforce, NetSuite, Microsoft Dynamics 365 and MYOB Advanced. Recently former Intuit employee David Leary and his fellow #CloudAccounting Podcaster Blake Oliver declared the changing of the guard atop the three “big whales” of worldwide SME accounting tech (Rod Drury moving on from Xero CEO, Brad Smith likewise Intuit and Stephen Kelly unceremoniously removed as Sage CEO) signaled a clear end of Cloud Accounting 1.0 and the industry moving into the 2.0 phase. 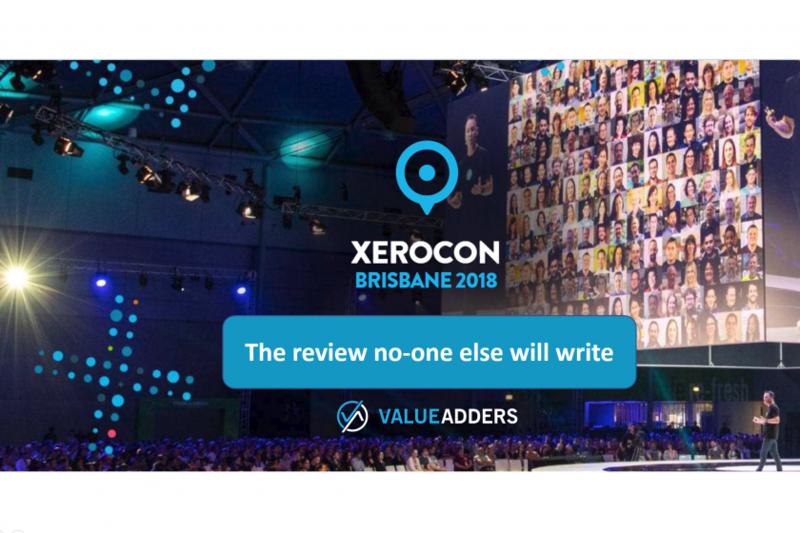 It’s not only a point hard to argue, it is one that for me, was clearly demonstrated at this year’s edition of Xerocon (South). 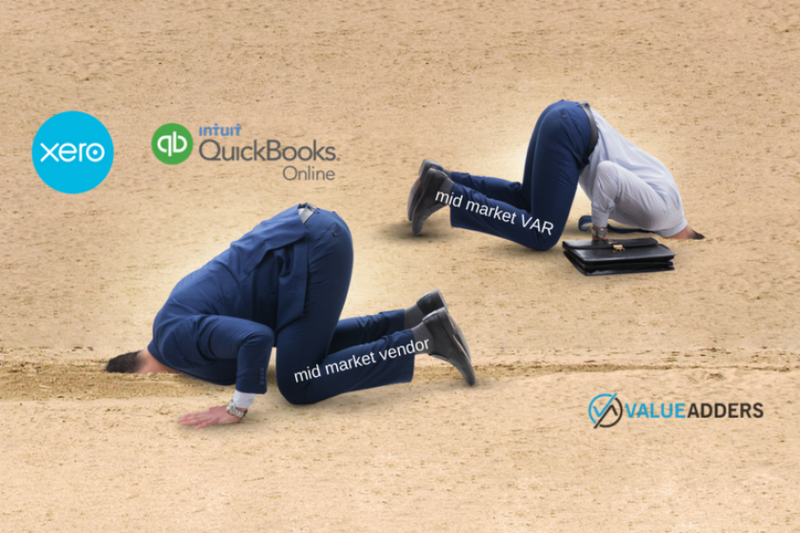 Hey mid-market, get your heads out of the sand, Xero & Intuit are coming! It’s time the mid-market accounting technology space woke up and realised its 2018. 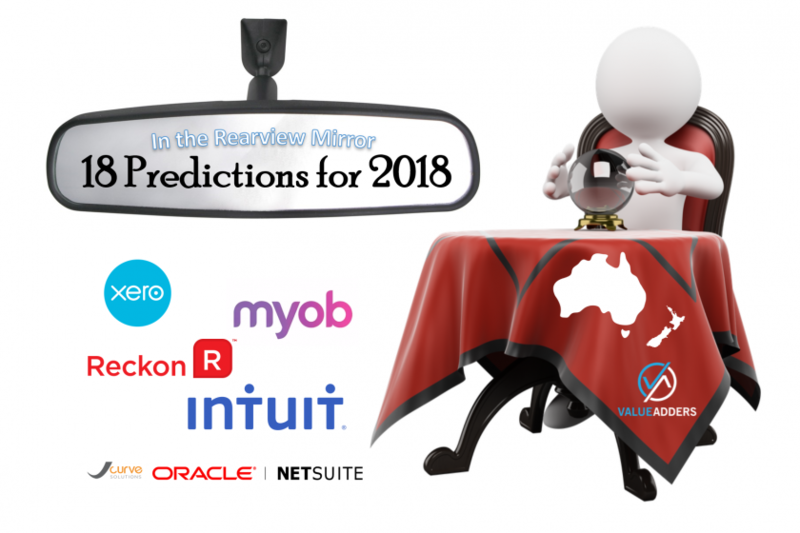 In Australia, MYOB have handed them the “goose that lays the golden eggs” with their decision not to take Single Touch Payroll to MYOB Premier (see my previous article) and yet none of them are in a position to genuinely capitalise, because they aren’t even playing the same game as the likes of Xero and Intuit! Where are the bank feeds? How about a solid ecosystem of best of breed add-ons? How about AI and machine learning? How about a modern, mobile optimised UI with decent UX design? Why are these the domain of “small business” systems like Xero and QBo at one end and “corporate solutions” like Workday at the other? What happened in the middle? 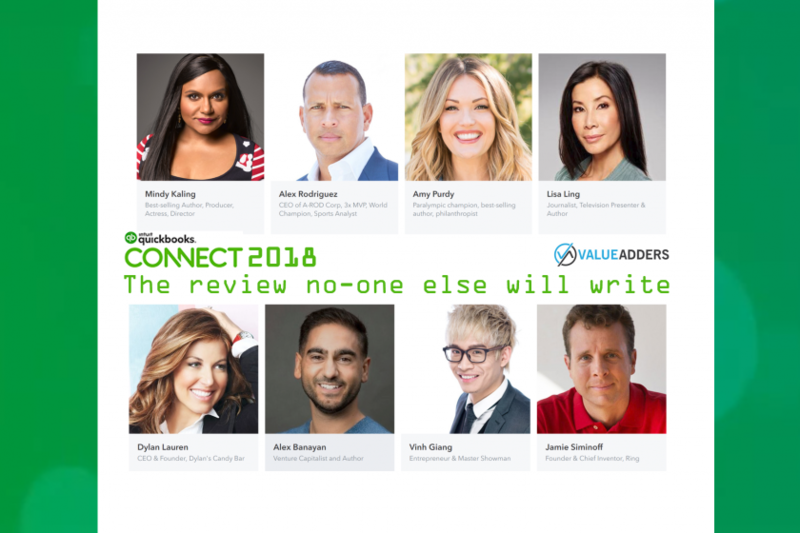 A recent experience with a client (which is representative of what is going on in the broader mid-market) has really “got my goat” and compelled me to speak out!